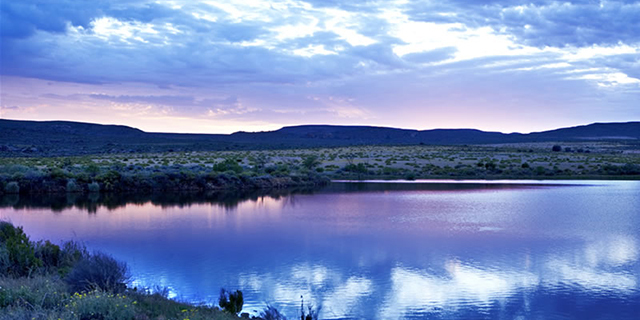 The Cederberg Wilderness Area is a scenically beautiful and historically significant region just three hours' drive north of Cape Town. 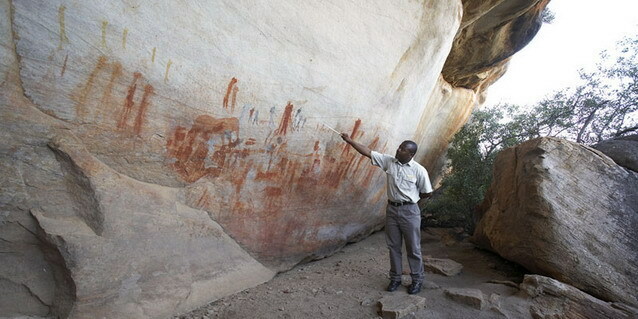 Characterized by rugged sandstone formations, plentiful water, and abundant wildlife, the mountains of the Cederberg were inhabited by San Bushmen from the very earliest times - the wealth of rock art left behind by this now extinct cultural group is one of South Africa's great cultural treasures. 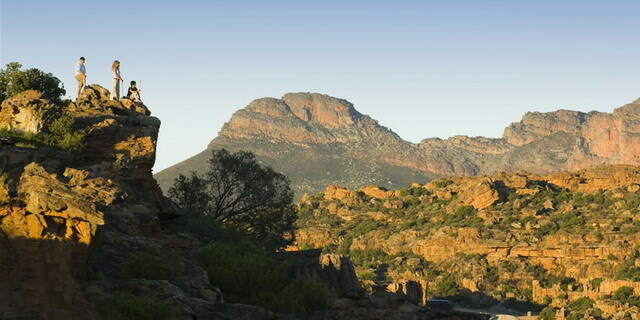 Botanically, the Cederberg falls in a transition zone between mountain fynbos and Karoo succulents, covering two of South Africa's most unique biomes. 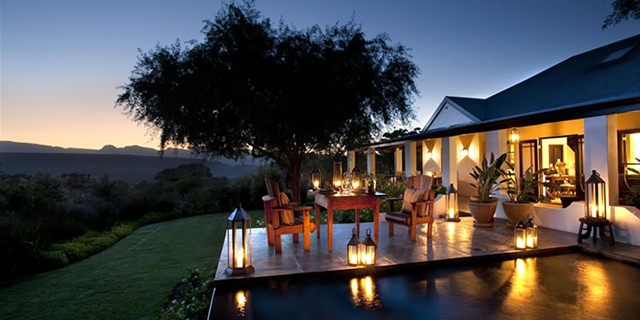 The area is home to an incredible diversity of flowering plants, most of which are endemic to South Africa. The highlight of the botanical calendar is the flowering of the desert fynbos every year around August and September, an experience not soon to be forgotten.